I saw a project on PSC by Arne Elster. It was mostly same as this project. 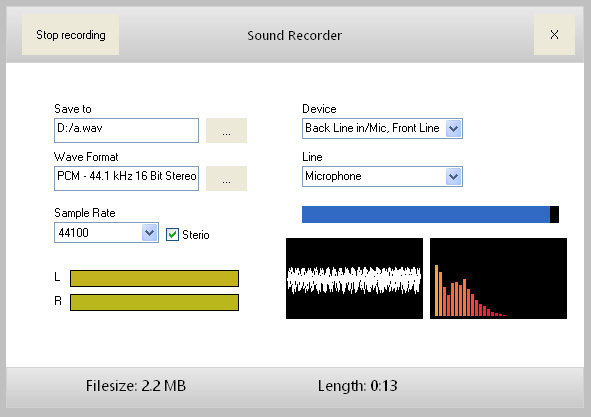 But I made a mockup for another sound recorder which will have the same features but a new design. 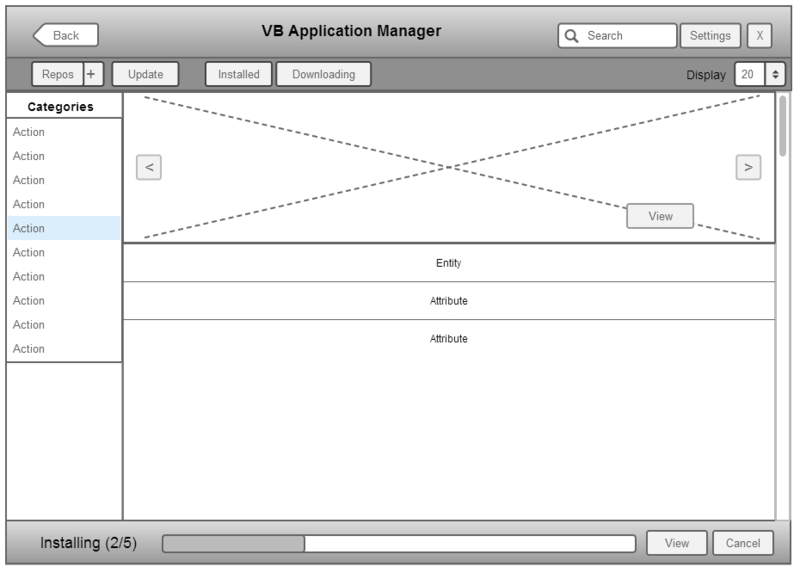 This will make use of the eOS like interface. I have already made a Ubar control for resembling the Header Bar. This project is now almost complete and after adding extra features can be released. Tell me what you think of this.